DENVER — The sales rep for one of America’s most prominent opioid manufacturers walked out of a Wheat Ridge pain clinic in May 2010 and couldn’t help but notice something odd. 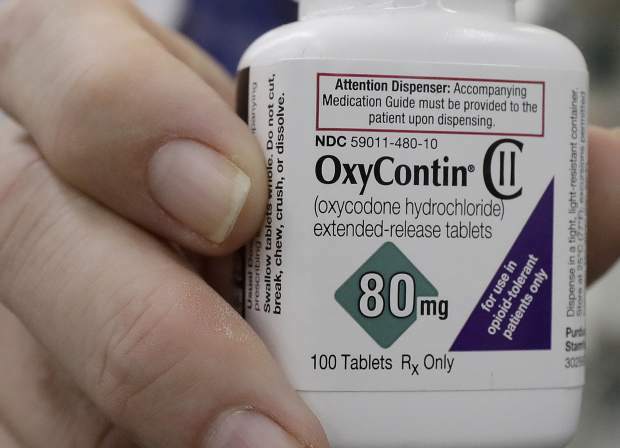 The lawsuit portrays Purdue’s marketing force as relentless in its pursuit of OxyContin sales. Doctors were visited dozens of times a year. Sales reps focused on specialty pain-management physicians but also family-practice doctors who were less experienced in treating pain.